The drama began last week when Mel B, also known as Scary Spice, told Piers Morgan that she and Halliwell once hooked up. Their one-night stand took place when the Spice Girls was newly formed, and all the ladies in the band lived together. “She’s going to hate me for this because she’s all posh in her country house and her husband. But it’s a fact. It just happened, and we just giggled at it, and that was it. And hopefully, when Geri gets asked that, which hopefully she will after this, she won’t deny it. Because it was just a fun thing,” Mel B, whose real name is Melanie Brown, told Morgan on his show Life Stories. After staying quiet about the claim for over a week, Halliwell Horner is finally speaking out on the subject. The accusations made by her friend have deeply hurt her. Now Ginger Spice is telling people exactly how she feels. “It has been very disappointing to read about all these rumors again, especially on Mother’s Day of all days. She would like you to know that what has been reported recently is simply not true and has been very hurtful to her family,” a represented for Halliwell Horner released earlier today. 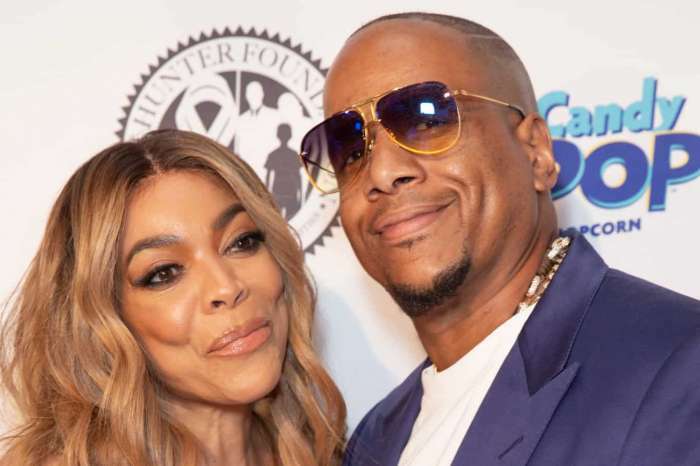 Despite being hurt by the inaccurate allegation her friend is making about her, Ginger Spice does not hold any ill will towards Mel B. It is just the opposite. “Moving forward, Geri can’t wait to see the girls and all the fans on the tour, have an amazing time with everyone, and make some new memories,” Halliwell Horner’s repo continued. The Spice Girls, minus Victoria Beckham, are gearing up for a reunion tour this summer. Rehearsals for the comeback tour will begin next week, which means Scary Spice and Ginger Spice will come face to face since the allegations they had a sexual encounter emerged. 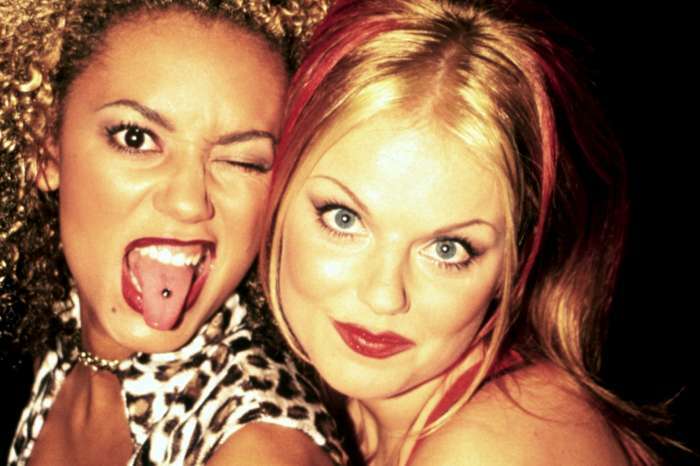 However, right now Geri Halliwell Horner is focused on bringing Spice Girls music back to their fans. She is also making it clear she has nothing but love for her bandmates. “Geri is really grateful for your support and loyalty for so many years. She loves the Spice Girls: Emma, Melanie, Melanie, and Victoria,” the statement from Halliwell Horner’s rep concluded. 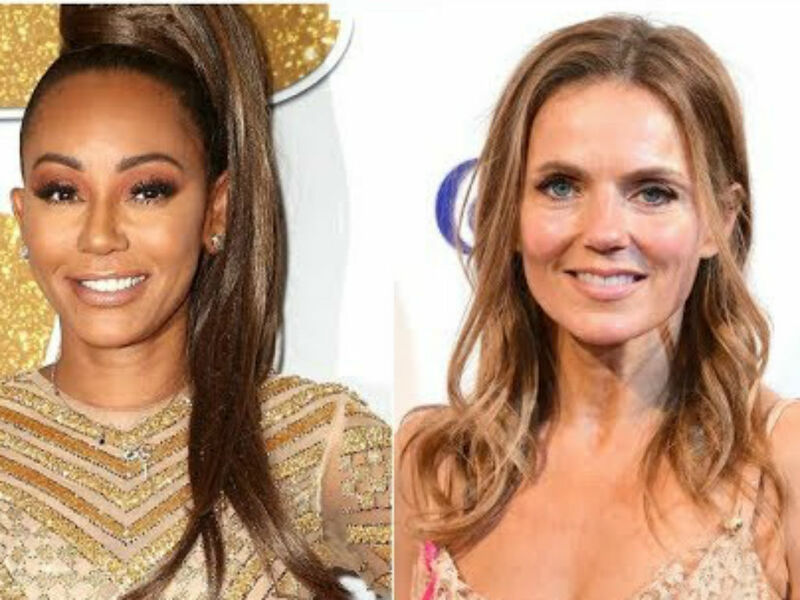 Who do you believe Mel B or Halliwell Horner?